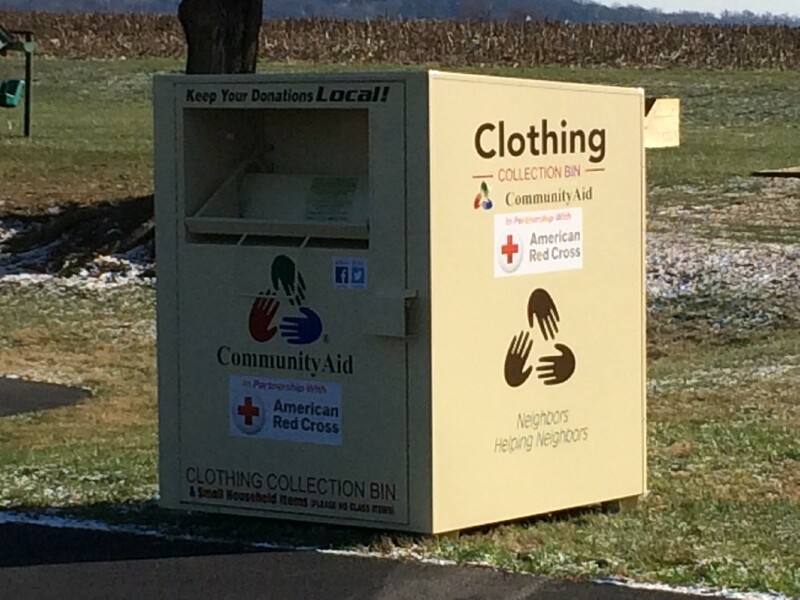 Stehman Church is partnering with CommunityAid, a nonprofit ministry that operates thrift shops in Central Pennsylvania, to offer a collection box for gently used clothes and small household goods on the church property. As part of our partnership, we can offer "gift cards" to the shop on Good Drive in East Hempfield Township for families and individuals in need. For information, email us, or see the CommunityAid website.